I’ve been having stomach problems for a long time now, but the other night they were so bad that I ended up in the hospital because of the pain. After X-rays, EKG’s and all the other stuff, it turns out my digestive system is a mess. One of the things I’m doing to help fix that long term is to begin taking a probiotic. I’ve also read that Probiotics can help with weight loss. Let’s hope that happens for me!! 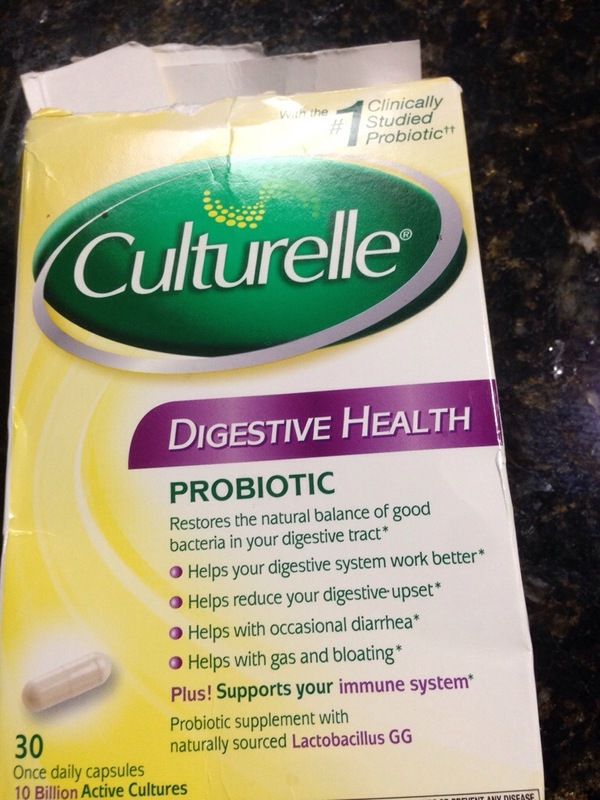 Here is the probiotic that I’ve chosen. You can buy these OTC.